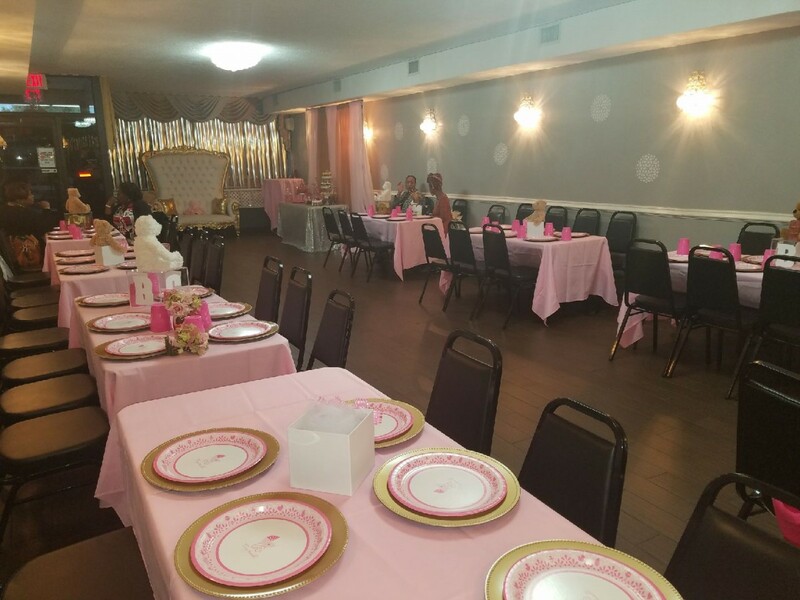 Once you’ve have decided each one of these, you may easily contact a banquet for scheduling. But, then there are many factors that you should consider prior to the booking procedure. 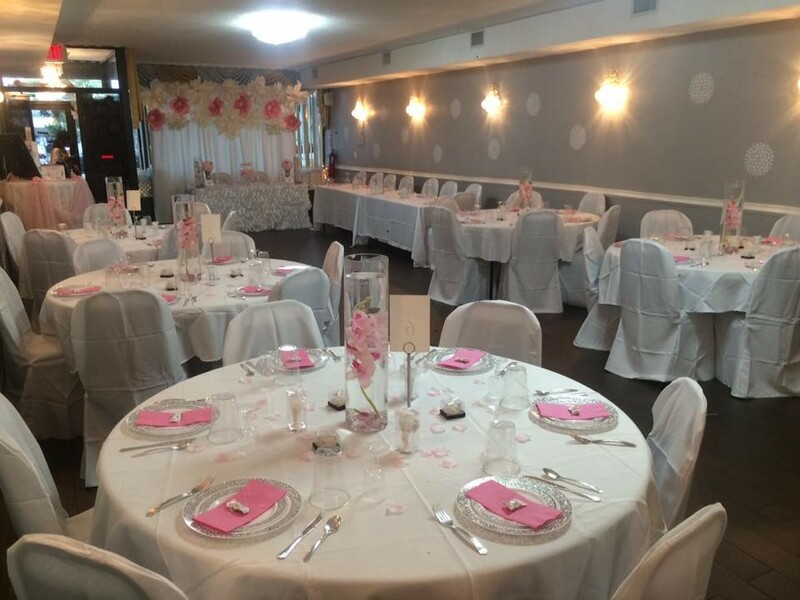 -Location – Select a Banquet hall location which will be convenient for everyone. A hall which is difficult to find is a “no-no”. 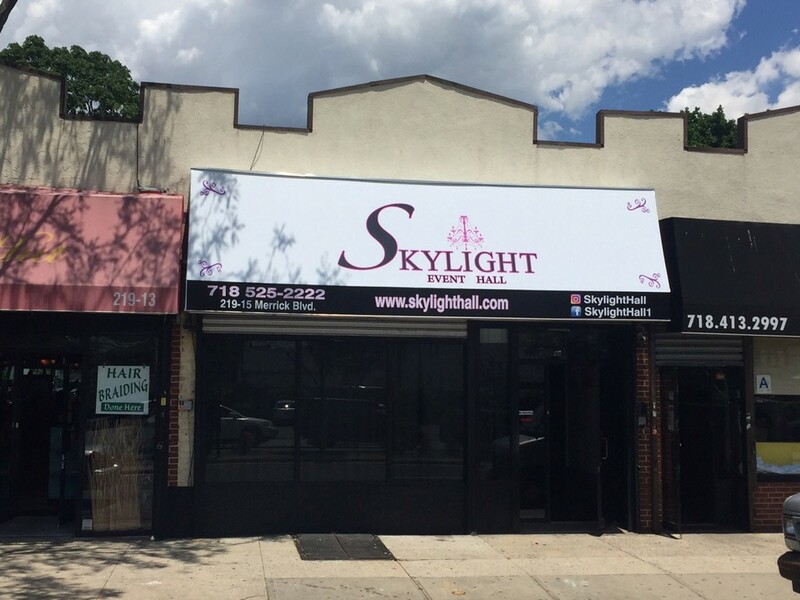 Skylight Reception Hall, located in Queens, and extremely safe and easy to find. A fantastic choice among many people. 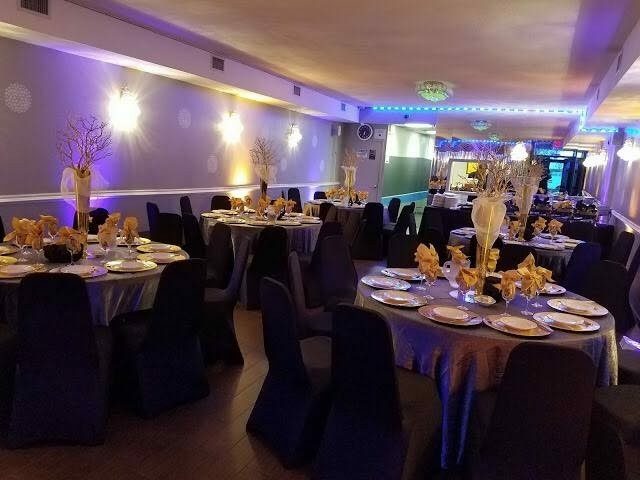 -Valet parking – This service can not only impress the guest who will be going joining your event but will decrease the chances of folks for reaching coming later. 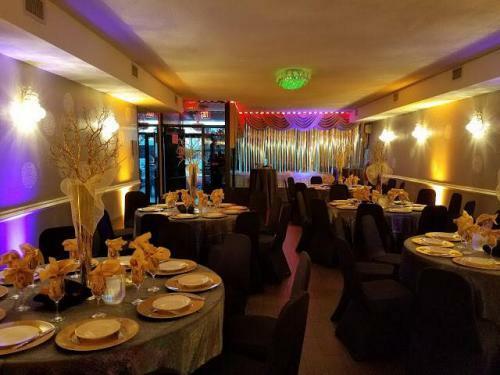 -Ambience – The inside of a spot is really important if you are having a corporate event. The atmosphere must match the feel of event. 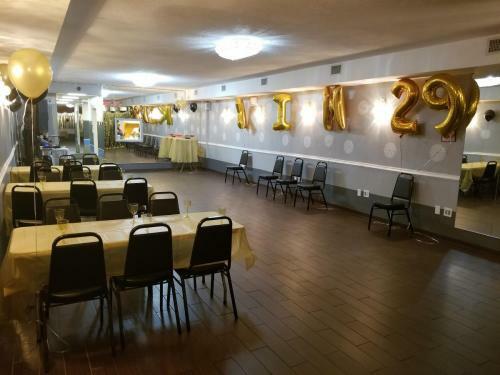 If you’re choosing Skylight party Hall, you’ll be able to be confident about the decor, as we’ve a specialist team of experienced decorators. We’ve a set up as well as the cleanup staff, and you could leave it completely to us. -Space – The capability of the hall is really important to consider if the amount of guests is high. 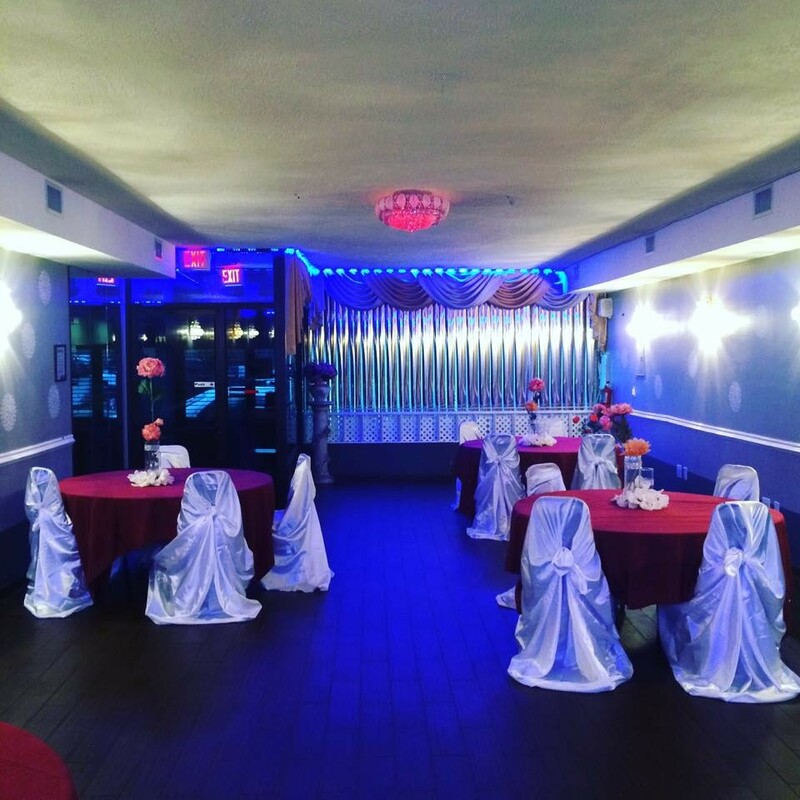 skylight Reception Hall is quite spacious and can allow up to 74 people. 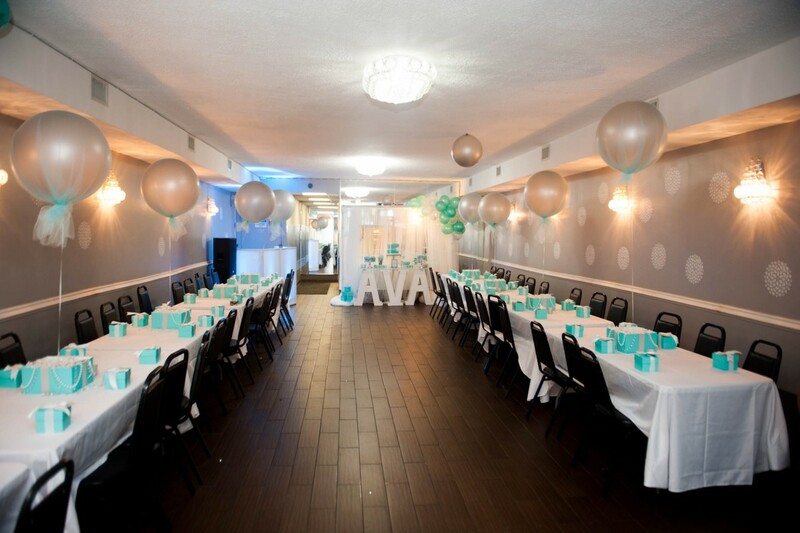 So, they are the factors you should think about while choosing a reception hall for the next corporate event. Don’t wait and e mail us now at your earliest time. 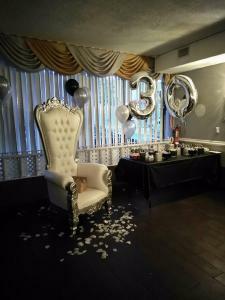 Call at (718) 525-2222.